Finally an Indiblogger meet in Kolkata! That was the reaction of pretty much all Kolkata bloggers who were tired of getting updates and looking at pictures of revelry and merry making from Indiblogger meets in other cities. The minute I got to know of the event (thanks Tuhin), I registered and was soon caught up in various discussions regarding the meet. There was speculation on the attendance, the food, the activities and of course what we would get in our goodie bags :D. Indiblogger meet veteran Sammya tried his best to promote and motivate Kolkata bloggers to register and soon we were looking at a count of more than 100 bloggers who were coming to the Oberoi Grand. This was not just a meet for us. 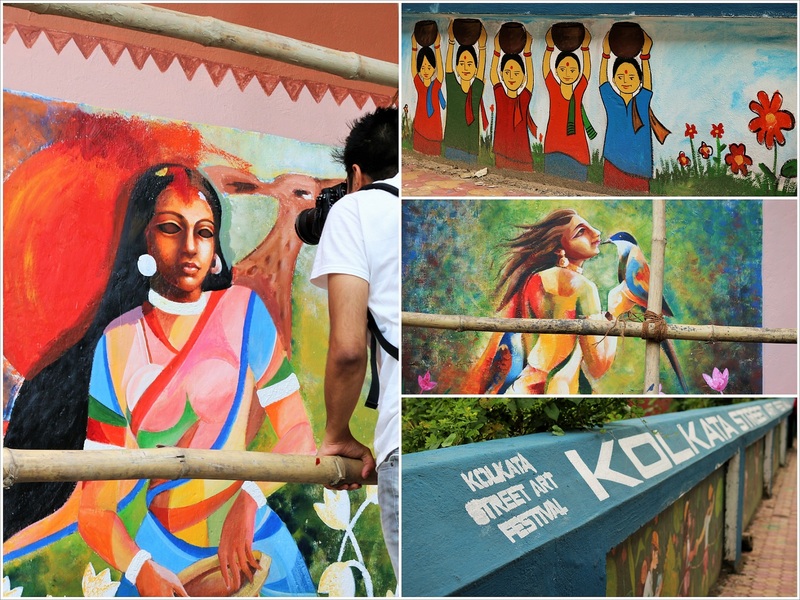 It was an attempt to showcase the strength of Kolkata’s blogging community and to ensure that brands also think of this community when they plan future meets. And some bloggers went all out to motivate people. 12th was a busy day for me. I was rushing to the meet from another event and on reaching, spotted a few familiar and not familiar faces huddled around the 1st floor foyer. 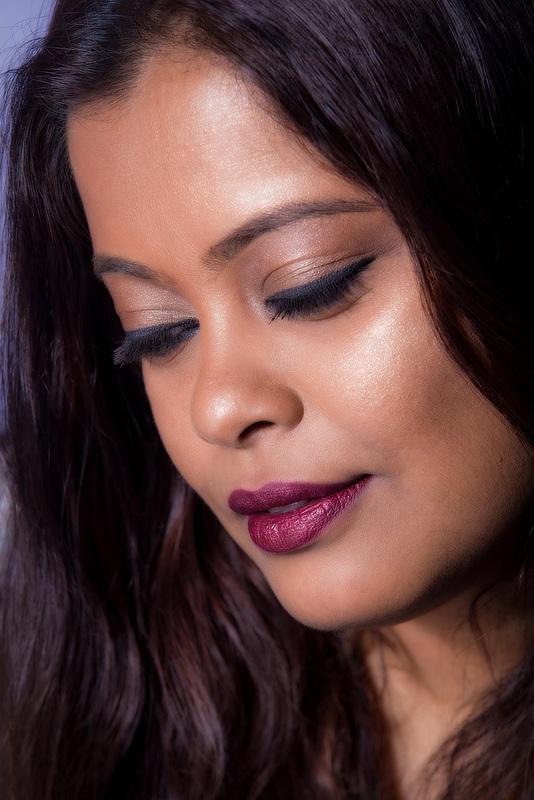 I met people who knew Pout Pretty and said that they loved reading my blog (God bless you girls. You know who you are :D). I met people whose blogs I follow and bloggers with whom I interact regularly on social media but have never had an opportunity to meet. Thanks to Indiblogger, we met, we chatted over coffee and cookies, we giggled, we posed for photographs in the photo booth and took selfies. I was loving the meet already. The official meet started off with Anoop doing a mean rendition of Rammstein’s Ich Will and motivating us to join him. 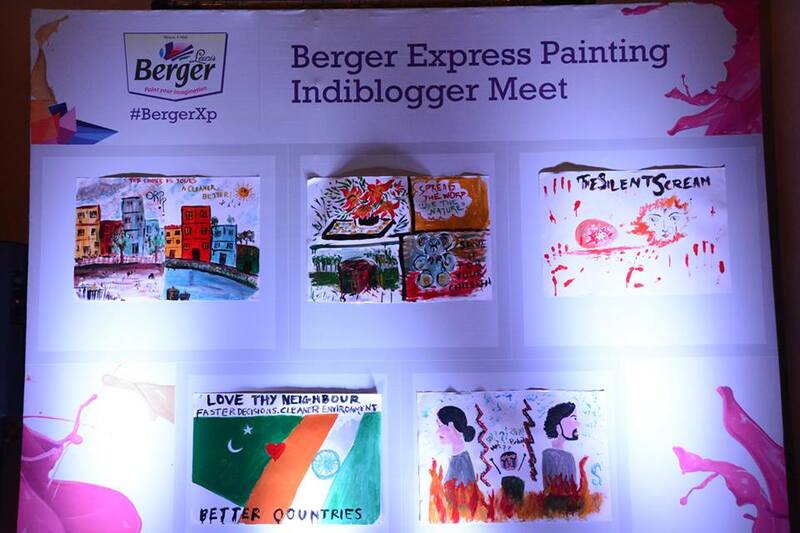 After a round of introduction, prizes were given out to bloggers who had sent their entries for a photo contest organised by Indiblogger on twitter followed by a presentation on Berger Paints Express Painting Service. We are planning to get a painting job done at home so I made some notes of what I’ll relay back to my dad. The Express Painting Service with its specially designed tools aims to make the process of painting faster and hassle-free. Definitely something my dad will be very interested in! Indiblogger meets are never complete without group activities and we had to participate in two. One was sanding a rough surface and the other, to think of a social cause and represent that in a painting. Our group which we named True Colors (that was the best we could come up with in 2 mins!) attacked that rough cardboard like a hungry tigress who had just spotted her lunch. We took about 43 secs to smoothen the rough cardboard but alas, it wasn’t enough for us to win. We did have a lot of fun though. Deciding on our group’s theme for the painting was a much tougher task. 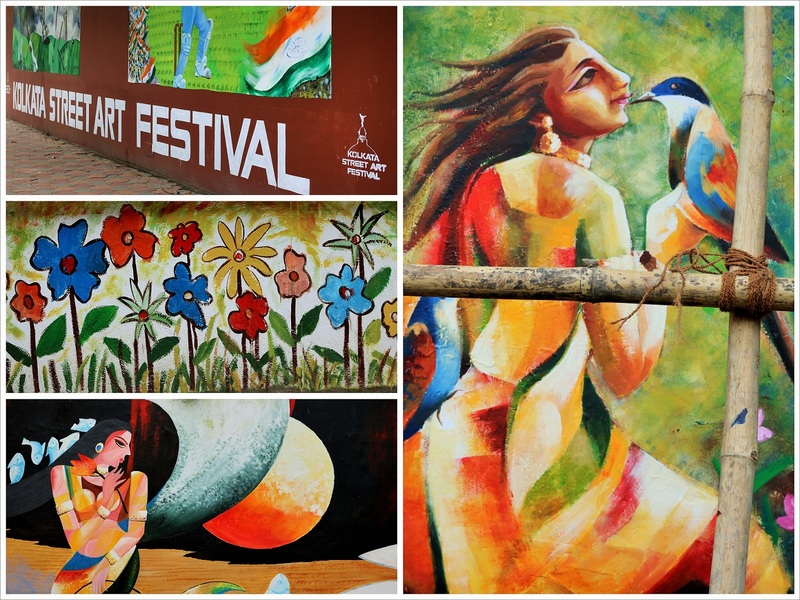 There were quite a few suggestions floating around and we zeroed in on showcasing the theme of celebrating diversity. We did not win but we sure had some talented bloggers in our midst. The meet ended with distributing prizes, getting a customary group photograph clicked and of course a very nice dinner. 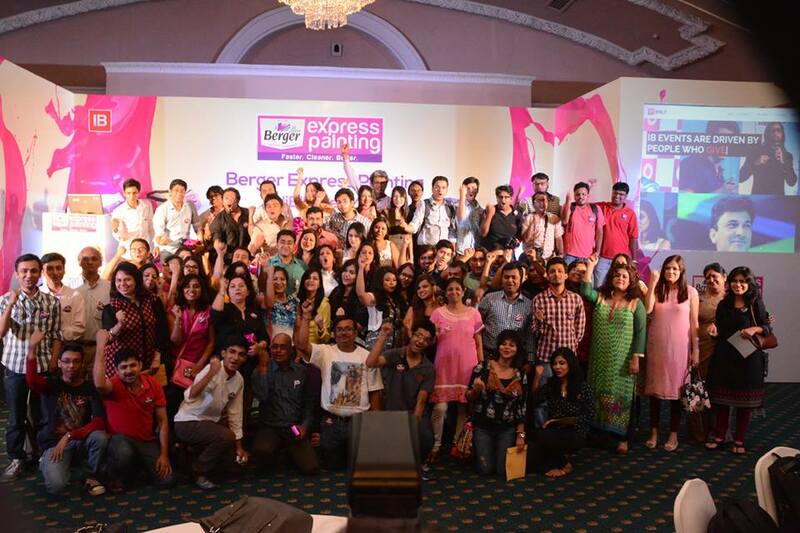 The #BergerXP Indiblogger event was a lovely experience and I hope we shall have many more in future. 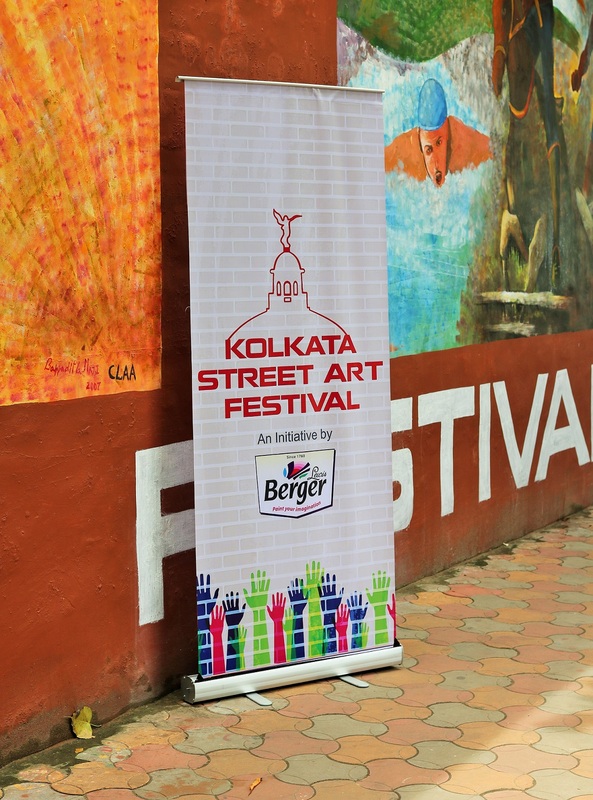 Cheers to Berger Paints, Indiblogger and all the Kolkata bloggers for making it a memorable one. For more pictures of the event, check out this album.